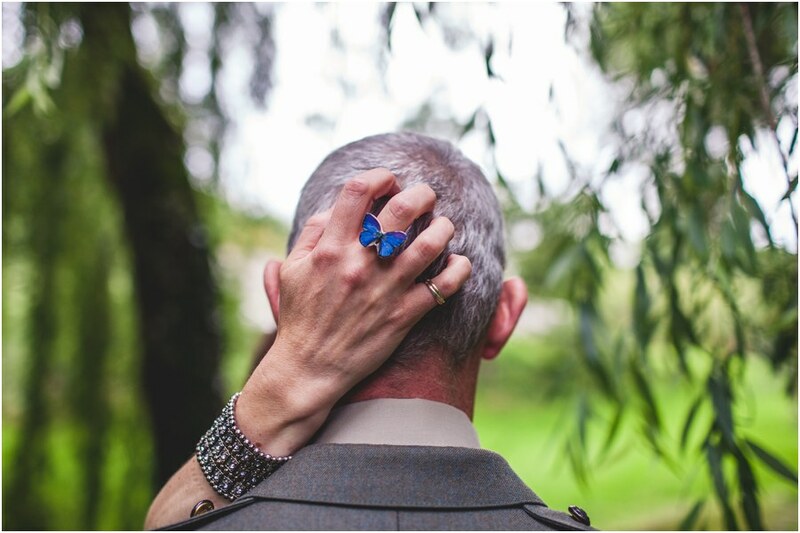 A small preview of last weekend’s wedding down in Broad Chalke, Dorset. A lot of fun. It rained, quite a lot. But you can’t have a rainbow without a bit of that. 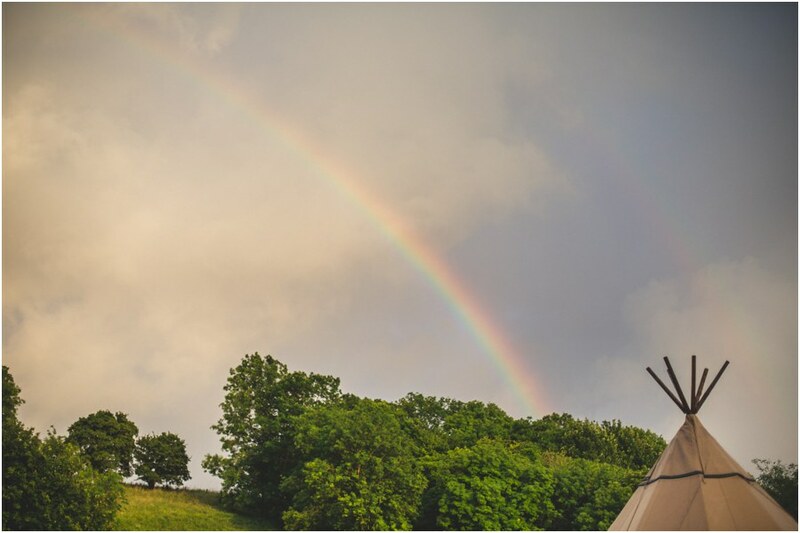 Loving the rainbow & teepee shot Sam. 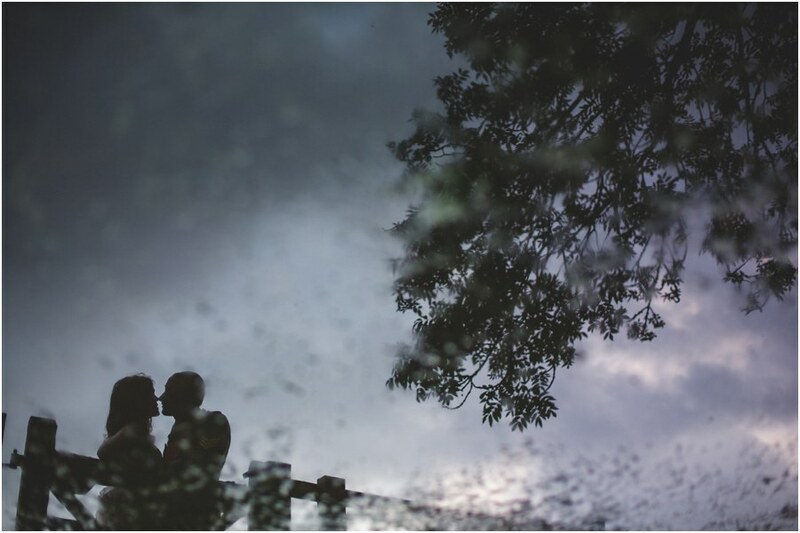 LOVE the reflection image!! Creative portrait that also tells a story I love it!! Looking forward to seeing more!